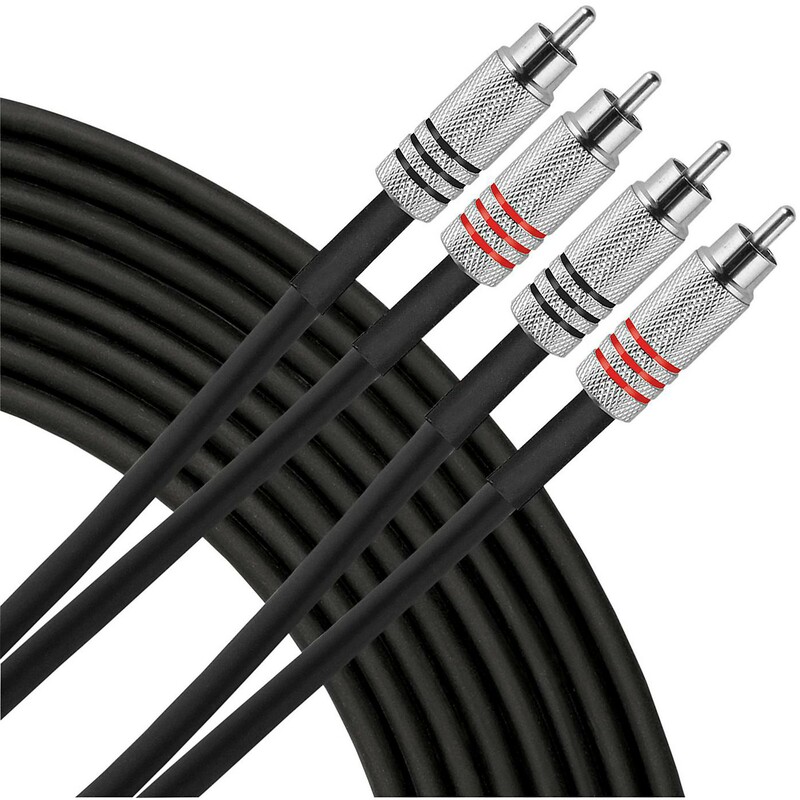 Livewire Advantage interconnect cables provide exceptional clarity and detailed signal transfer between your audio components. Advantage ADRR dual RCA male unbalanced interconnect cables provide rugged, reliable low noise connectivity between your audio devices. Robust all-metal connectors with clear channel markings. Guaranteed for life!